Watermelon is now in season in Gozo. You will find big loaded crates full of watermelons at the vegetable shop as everybody gets there hand on this juicy summer fruit. 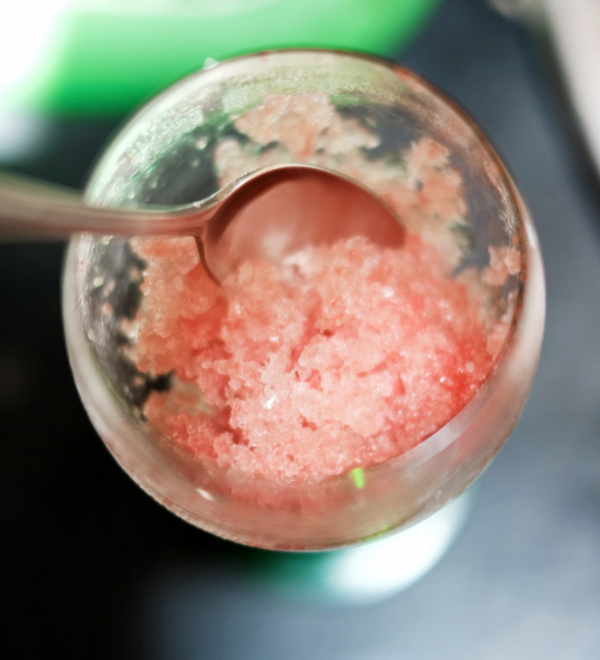 We make our own watermelon granita which we serve as a dinner treat between your starter and main course. 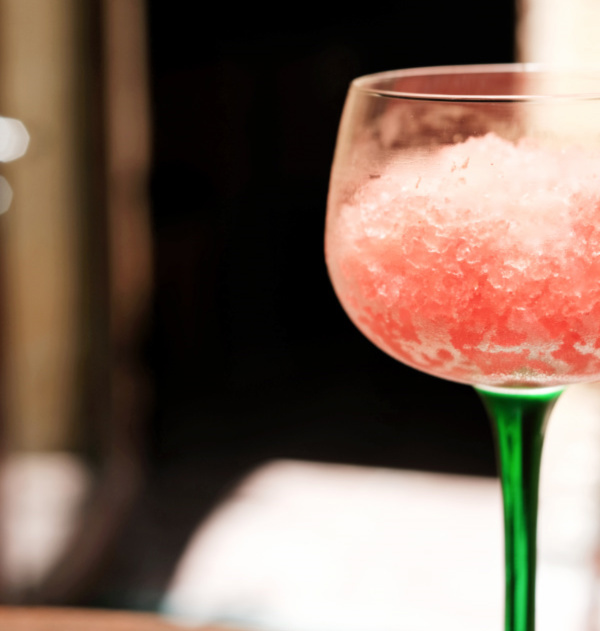 The granita does the trick at washing your palette. Certainly refreshing to compensate for the hot summer heat. Then again, our bistro is fully airconditioned and the only heat you would be worrying about is your food… or maybe your dinner partner!